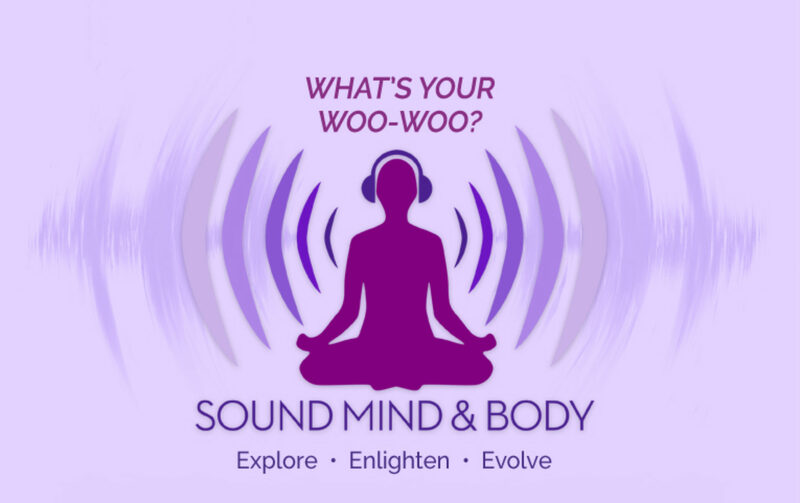 In this episode, we are talking about consciousness and energy and what is possible. 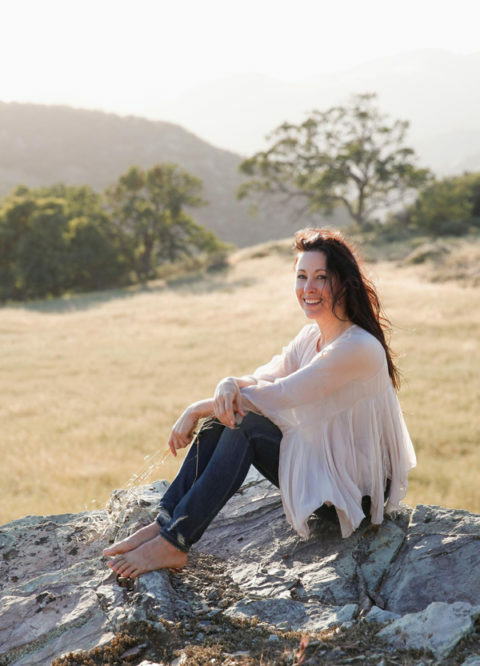 Sheila’s guest is Mylene Aldrich, an energy healer and body therapist who uses a method called “Access Consciousness”, created by Gary Douglas and Dr. Dain Heer. It’s a different point of view about life, allowing you to change anything you cannot change and create everything you desire in a different and easier way. Access Consciousness is based on the idea that consciousness can shift anything. A belief that there is an infinite array of possibilities from which you can choose anything that would be wonderful for you, and practitioners like Mylene assist you in opening up your energy to access those possibilities. Sheila relates her experience working with Mylene and pondering the questions: What else is possible? How does it get any better than this? How can I BE more of what I have to offer.